With Christmas fast approaching, the Listening Posts in Arts are alive with festive sounds. Listening Post 4 – the Christmas Channel, and Listening Post 7 – the Choral Channel, include the following yuletide selections to get you into the spirit of Santa, pressies and sing-a-longs around the Christmas tree. 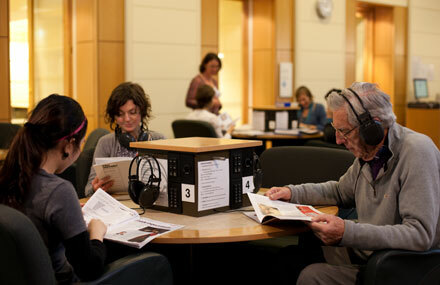 There are eight jukebox listening posts in the Arts Reading Room, where you can listen to CDs from the audiovisual collection. So come along and sample some of this great music anytime, during the Library’s normal opening hours. Yo Ho Hooooooooooo……….. Merry Christmas! 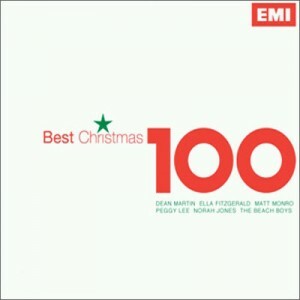 Best Christmas 100. / various artists. Christmas Carols. / Women’s Weekly ; various artists. A New Joy : Orthodox Christmas. / Estonian Philharmonic Chamber Choir. 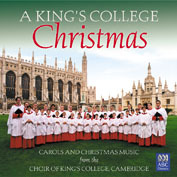 A King’s College Christmas. / Choir of King’s College, Cambridge. 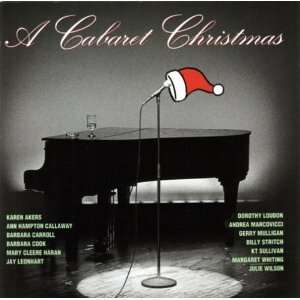 A Cabaret Christmas. / Barbara Cook ; various performers. Available on Listening Post 4. 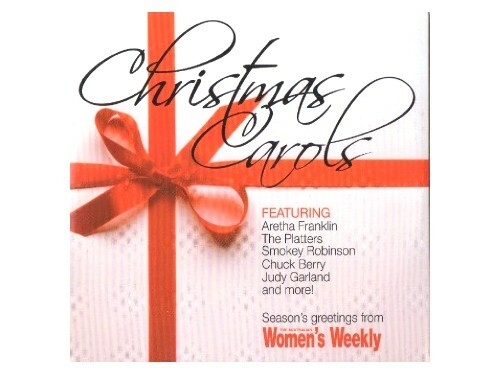 Christmas Star : carols for the Christmas Season. 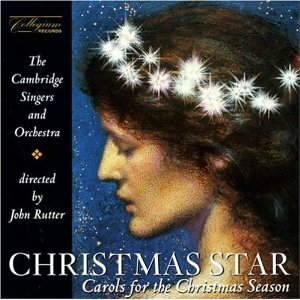 / Cambridge Singers and Orchestra. 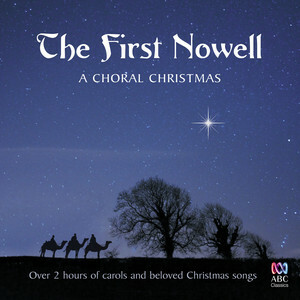 The First Nowell : a choral Christmas. / various artists. 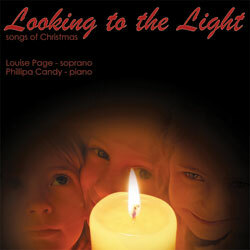 Looking to the Light : songs of Christmas. / Louise Page, soprano ; Phillipa Candy, piano. Merry Christmas. 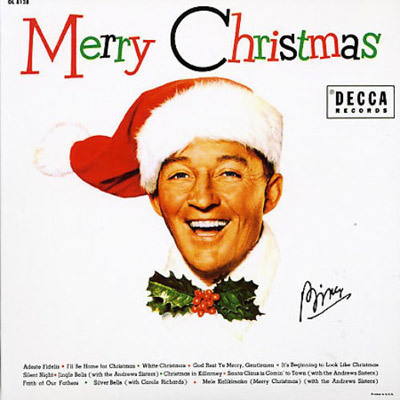 / Bing Crosby. Christmas Night : carols of the Nativity. 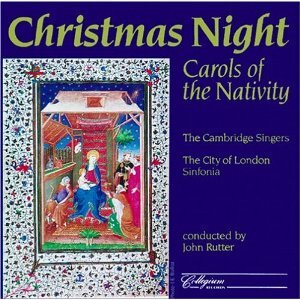 / The Cambridge Singers ; City of London Sinfonia. 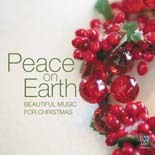 Peace on Earth : beautiful music for Christmas / various artists. 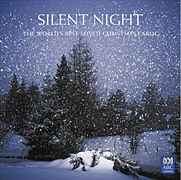 Silent Night : the world’s best-loved Christmas carol. / various artists.